With its giant-killing reputation and evocative racing livery, Ecurie Ecosse has a huge place in the hearts of motor racing enthusiasts worldwide. 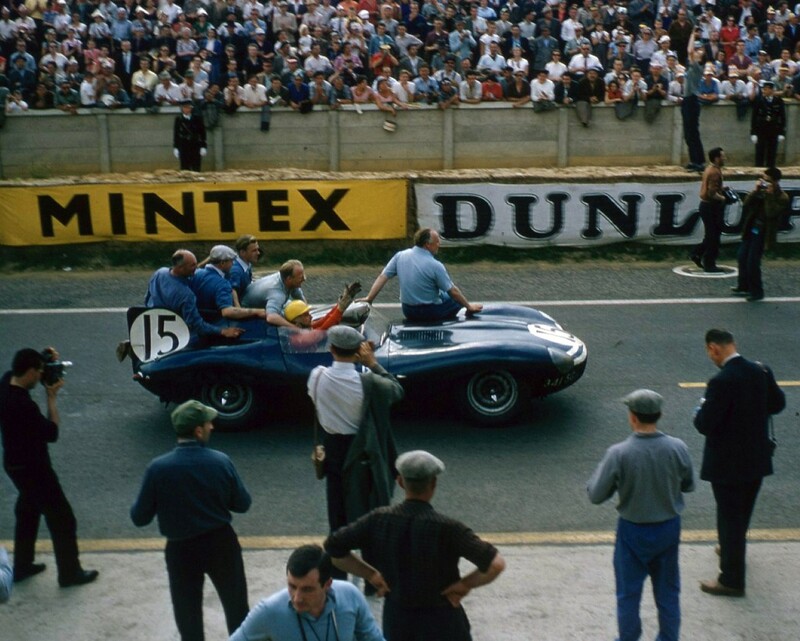 Who hasn’t fallen in love with the be-striped Flag Blue Jaguar D-types that so famously won two Le Mans 24 Hours in a row? Or perhaps you prefer the team’s Austin-Healey Sprite, the C-type the Tojeiro-Jaguar or one of its many other race cars. Or of course there’s the magnificent two-stroke diesel-powered Ecurie Ecosse race car transporter that has graced so many events over the last decade. These are all legendary machines! Now it won’t have escaped you that Ecurie Ecosse had its roots in Scotland, so it’s entirely appropriate that the team’s history will be celebrated at this year’s Holyrood House Concours of Elegance, with a special display of some of the most famous of the Ecurie Ecosse cars. Not everyone realises that the team’s history dates right through to the current day. Ecurie Ecosse was founded in November 1951 by Edinburgh businessman and racing driver David Murray and mechanic Wilkie Wilkinson, who not only competed at Le Mans but also in Formula 1 and 2. Their era came to an end in 1971 with Murray’s self-imposed tax exile but the team was revived for World Sportscars and Touring Cars in the 1980s and then again in 2011, to race in GT classes. To see the Ecurie Ecosse cars back in Scotland once more, displayed – and perhaps even touring – with many more of the world’s most important cars, will be wonderfully evocative. Don’t miss it!